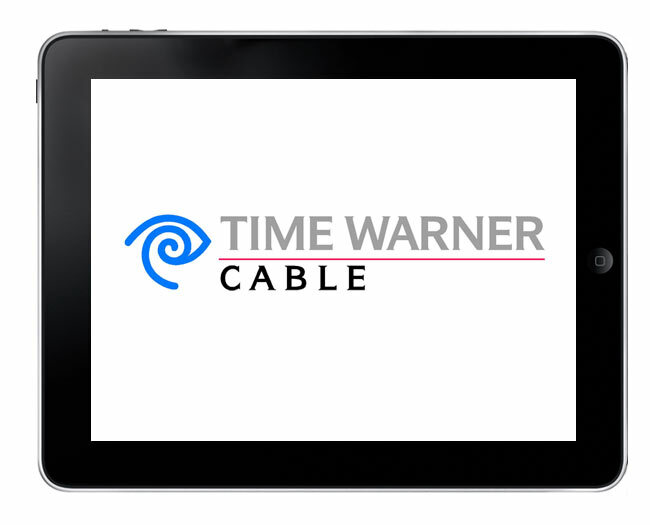 Recently Time Warner released an iPad app that let people view live TV on their iPad, the app was available to subscribers of their TV and Internet services, but now it looks like some of the channels have been pulled from the application. It looks like some of the TV networks were less than happy about their channels being available on the iPad, and after Time Warner has been contacted by both Fox Cable, Viacom and Discovery they have had to remove certain channels form the app, and they have issued the following statement. We believe we have every right to carry the Fox Cable Networks, Viacom and Discovery programming on the iPad app. But, for the time being, we have decided to focus our iPad efforts on those enlightened programmers who understand the benefit and importance of allowing our subscribers – and their viewers – to watch their programming on any screen in their homes. In the meantime, we will pursue all of our legal rights against the programmers who don’t share our vision. The enthusiasm of our customers and the programming partners who have embraced the app, rather than those who are solely focused on finding additional ways to reach into wallets of their own viewers, has convinced us more than ever that we are on the right path. We will continue to fight to ensure that our customers have access to the content they pay for, no matter which screen in their home they choose to view it on. What is it with this TV networks, the customers have already paid for the content, so they should be able to watch it on whatever device they want, these companies need to start moving with technology or they will just get left behind, and competitors who get what people want will step in to take their place. You can see full details of why the channels have been removed from the iPad app over at the Time Warner website.